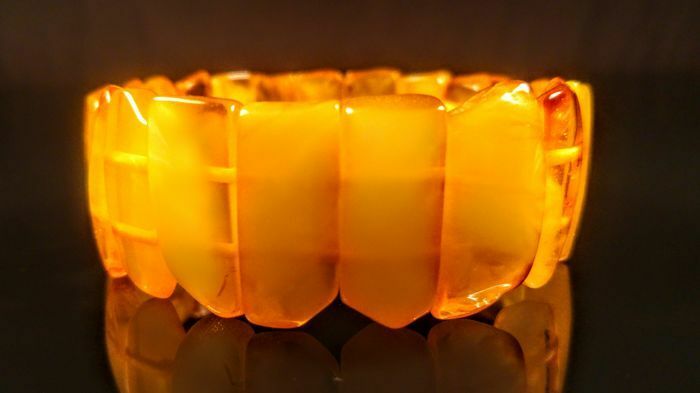 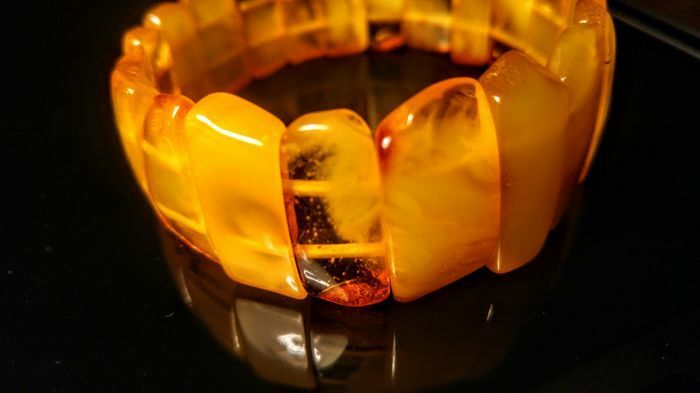 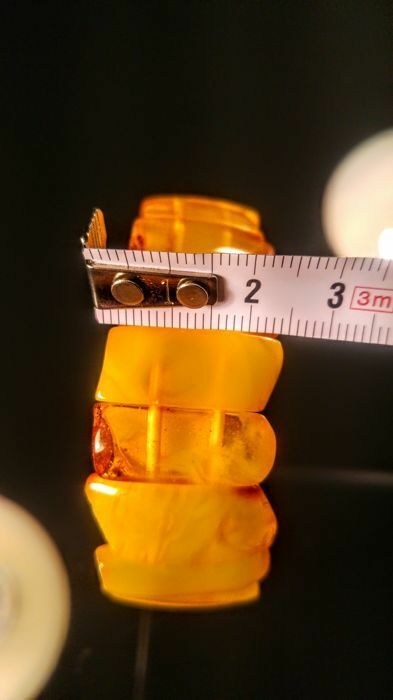 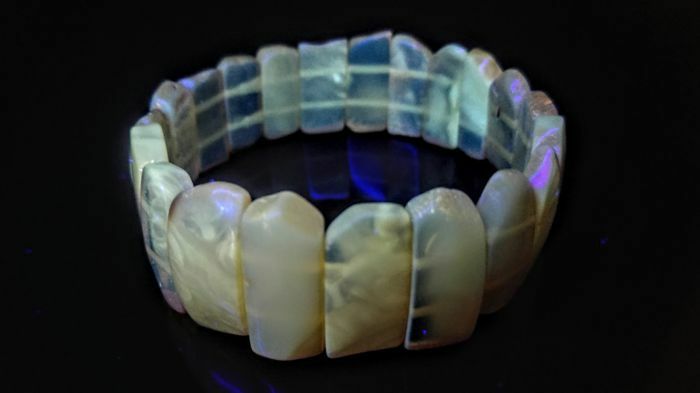 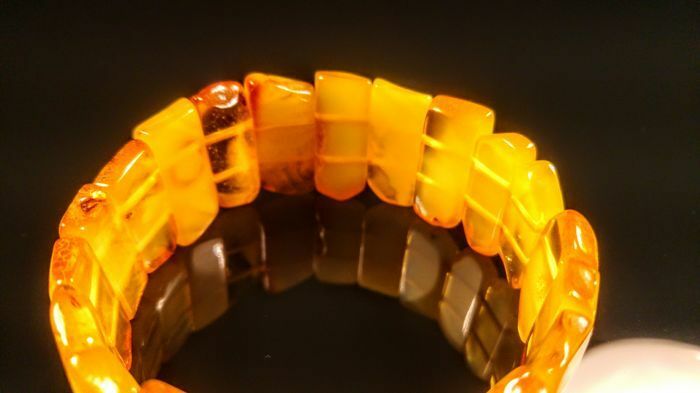 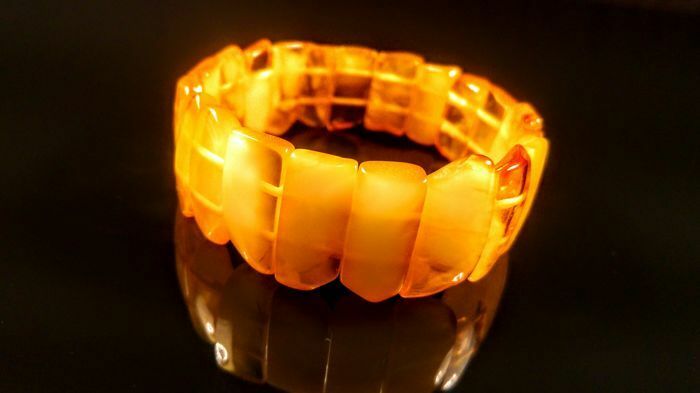 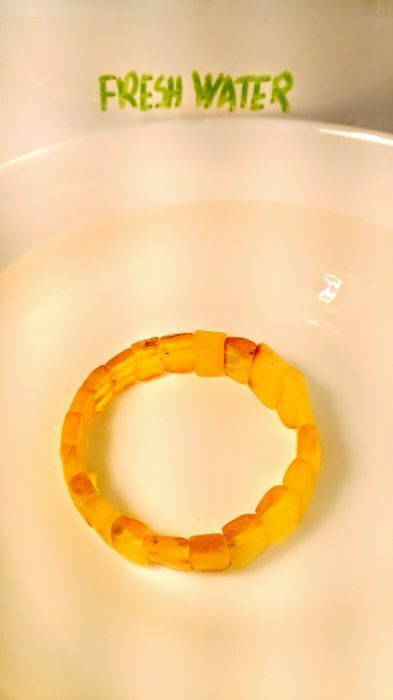 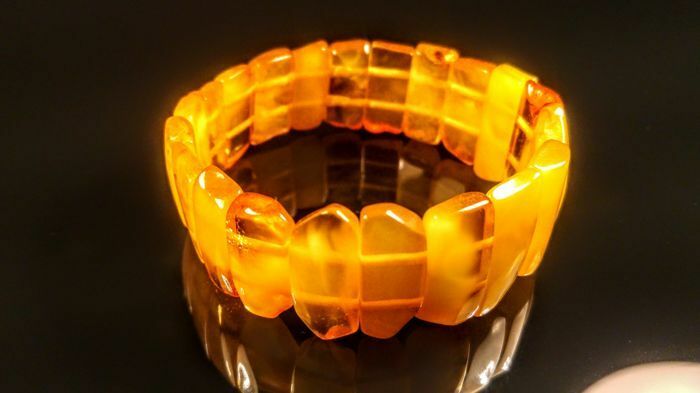 Bracelet made of 100% Natural Baltic amber monolithic stones from Russia, Yantarny. 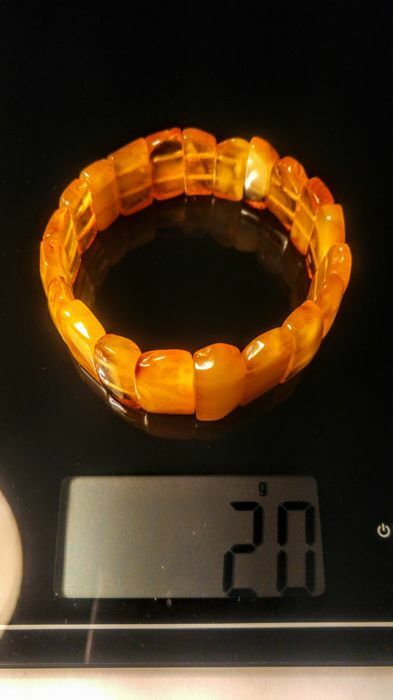 The seller is a very honest person. 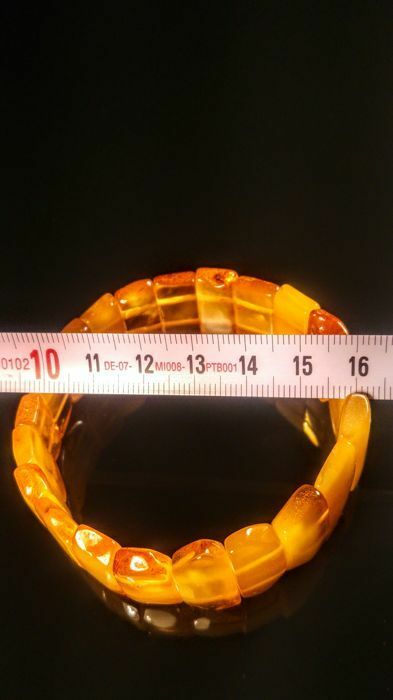 I am not very satisfied with my bracelet. 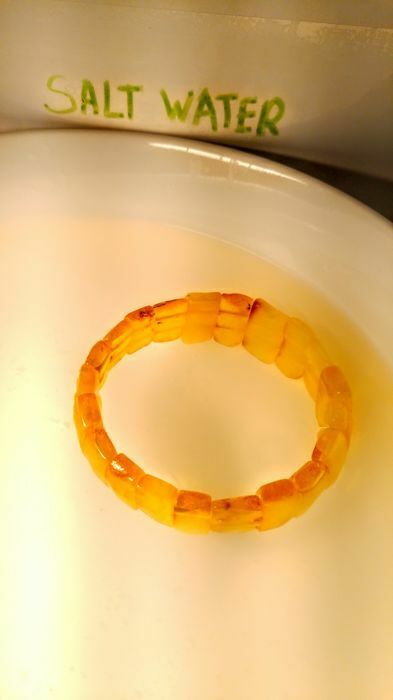 He immediately changed another bracelet for me. 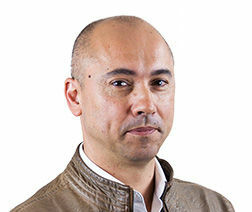 I sincerely thank him. 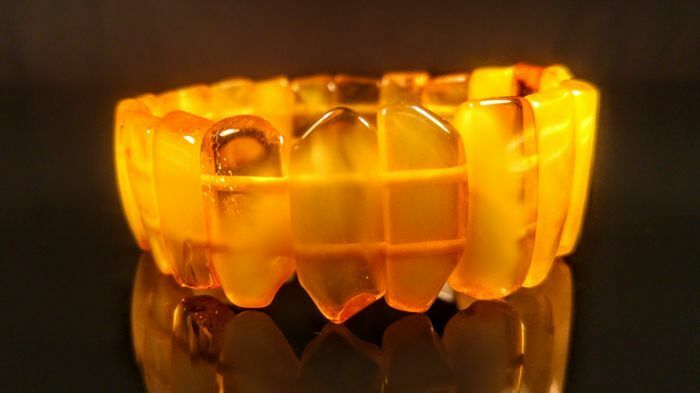 U kunt dit kavel ook ophalen bij de verkoper: Skuodas (Lithuania), Litouwen.